A deinitializer is called immediately before a class instance is deallocated. You write deinitializers with the deinit keyword, similar to how initializers are written with the init keyword. Deinitializers are only available on class type. The method receivePurchasedFailedNotification: will update the UI to show that there is no transaction in progress and will display an alert to inform the user that the payment request was unsuccessful. It will use the localisedDescription of the error message. 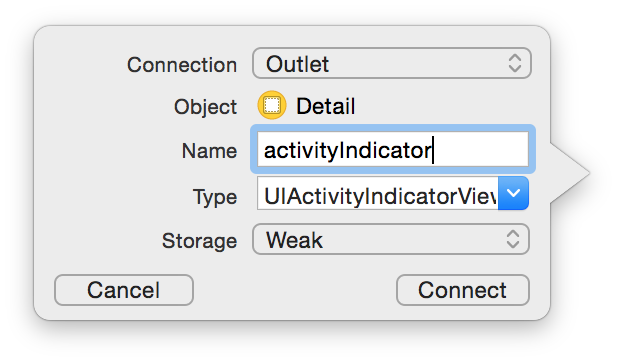 The method receivePurchaseCompletedNotification: will also update the UI to stop showing transaction in progress. This method is incomplete at this time. We want to add a progress view to show the user the download status for the product that was bought. We are going to do that in the next part of this tutorial. Create a new user account. 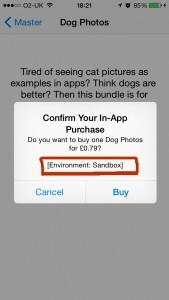 Apple recommends that you use your device to test In-App Purchase. 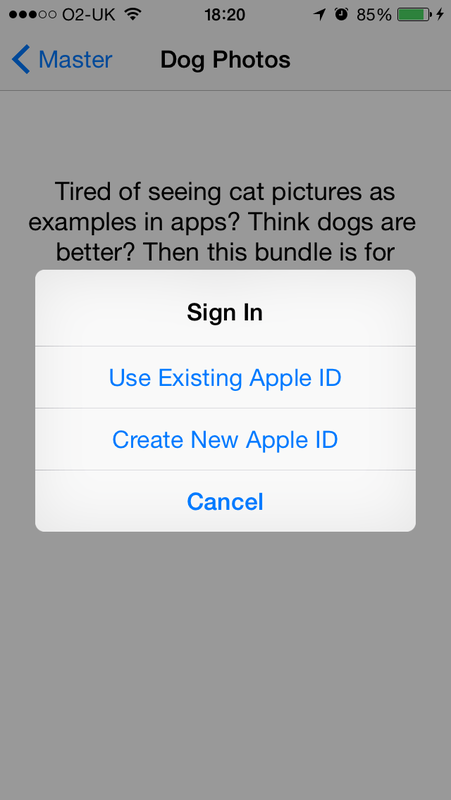 If you want to use the test account then sign out of the App Store in Settings. 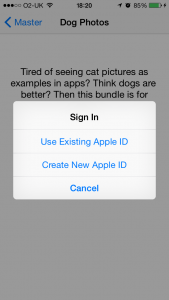 After signing out when you tap on the buy button you will be prompted to sign in to the App Store. 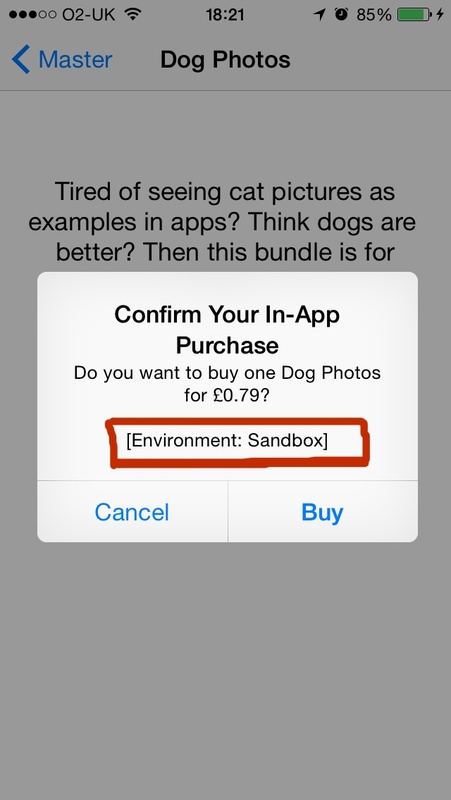 If the text “[Environment: Sandbox]” doesn’t appear it means that you’re using a production environment. 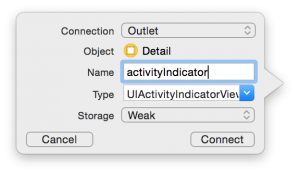 Make sure you’re using a development-signed build of your app. Also, don’t use your test account to sign in to the production environment. It will become invalid and you will have to create a new one. In the next part of this tutorial we are going to see how to download content hosted on Apple’s server. You can find the full project on Github. If you have any questions feel free to drop a comment.